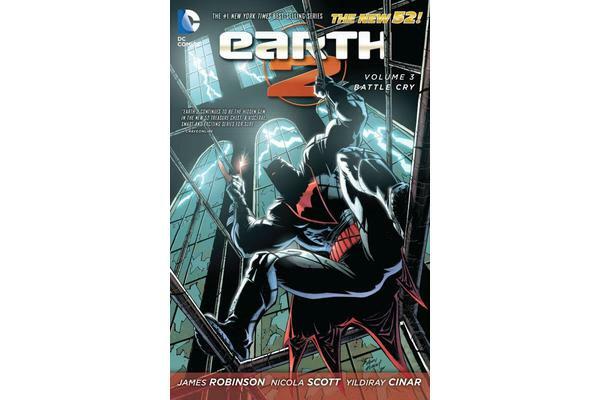 New York Times Best-selling author James Robinson and artist Nicola Scott return to Earth 2 in this third hard cover volume of the ongoing series! 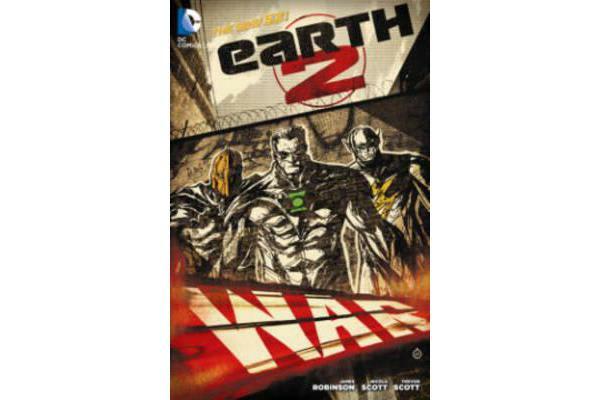 The wonders of Earth 2, Green Lantern, Hawkgirl, Flash, Atom Smasher, The Sandman, Mr. Terrific and Dr. Fate, take on the forces of Steppenwolf and the Hunger Dogs of Apokolips when all hope is lost. Now a new Batman enters the fray, but is he enough to turn the tide and prevent Darkseid from taking control of Earth 2?